How do I pass the CPA exam? I wish there was a foolproof answer, but there just isn’t. The exam is different for different people. I have seen some of my brightest peers — the ones I went to for advice — struggle, and I have seen others pass it fairly quickly. What I can tell you is my experience with the exam and what I did that helped me pass. It will not only become increasingly hard to get back to it once you take a break, but you also risk losing some of your already passed scores. Maryland rules state that the credit for each exam section that you pass lasts 18 months from the date that you took the exam — not the date you found out you passed! You will lose credit for a passed section if the 18 months elapse and you have not passed the remaining sections of the exam. 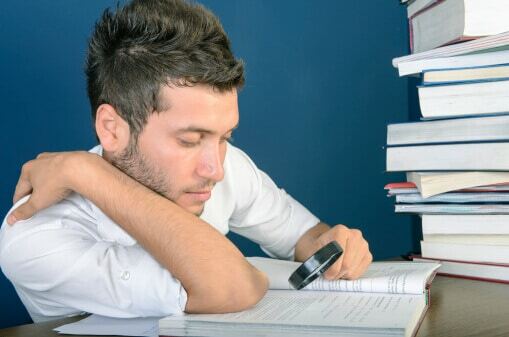 Since the exams do expire, you have to be strategic about how you take them. Some say you should start with the hardest section so that you don’t risk losing other ones while trying to pass it. Others argue you should start with the easiest section because if you’re going to risk losing credit, that’s the one you’d rather have to retake. Either way, I think the more important piece is the time of year when you take the exams. You will have “busy seasons,” especially if you’re in public accounting. You should plan your schedule around these times. Take the exams that will be easiest for you when you are the busiest and the hardest exams when you have the most free time. Share notes, tips and study sessions. It not only gives you some accountability, it gives you a network of people to vent to. Leave me questions / comments below or e-mail me at Rebekah@macpa.org. I would love to be part of your network of support.